Akira Toriyama is notorious for doing retcons and asspulls which has led to some of them being very controversial than others. Here are the most notorious retcons in Dragon Ball history. 4. The Scouter - In the early parts of The DBZ Era, The Tsufruians aka Tuffles were the original inventors of the scouter as well as the space pods that were involved in a civil war with The Saiyans and lost very badly to The Saiyans that later “adopted” the space pod as well as the scouter and renaming the planet from Plant to Vegeta. 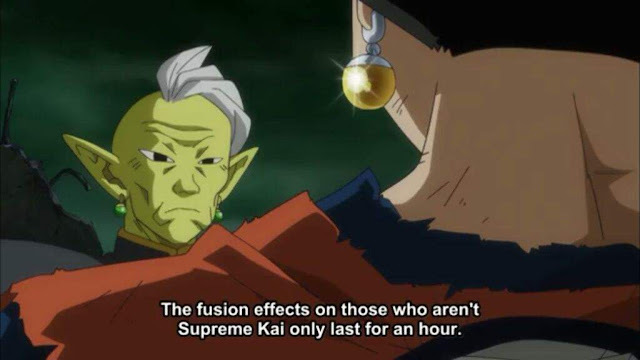 But now in the upcoming Dragon Ball Super movie “Broly”, it was revealed recently that the invention of the scouter from DBZ has been heavily retconned in the upcoming DBS movie as it’s been revealed in the retconned version that a scientist named Kikono invented the scouter as well as the armor, spaceship, and spacepods. This retcon definitely bothers me quite a bit. 5. The Future Androids In Future Trunks’ Timeline (manga) - One of the most notorious retcons in Dragon Ball history actually happened in the Dragon Ball Z manga when manga readers discovered that the Future Androids of #19 & #20 were retconned to #17 and #18 while the future androids in the DBZ anime during The Future Trunks special and the very end of The Cell Saga were only seen as #17 & #18. The Conclusion - Retconning original concepts of ideas can sometimes lead to fan backlash in ways that the writers wouldn’t even see coming. If the original concept works, then don’t change it.